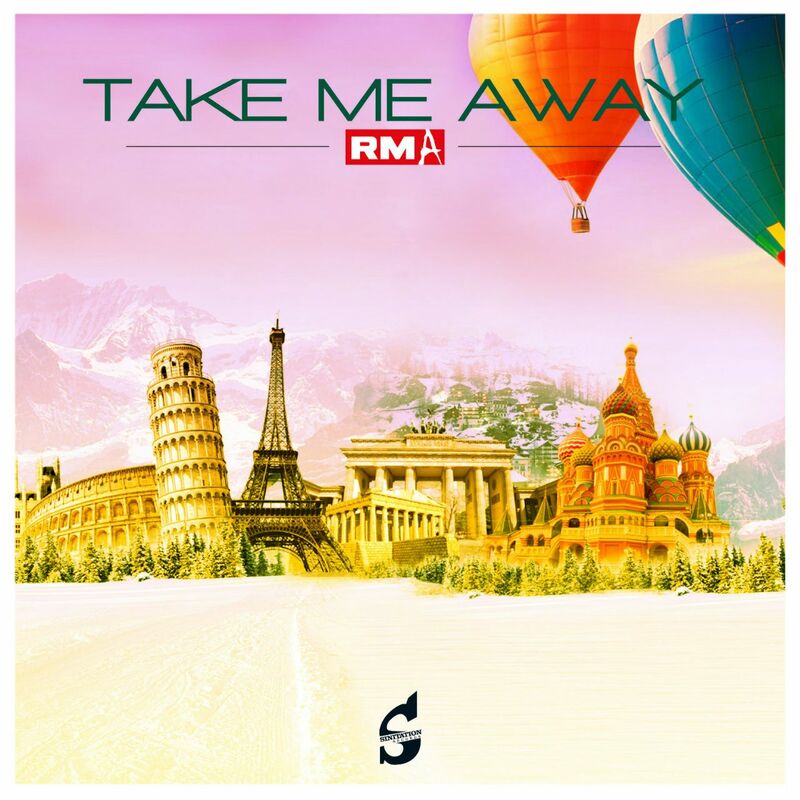 TAKE ME AWAY keeps what the name of the track promises: With modern and groovy Dance Music RMA will take you away from the daily routine, from sadness, rain or negative thoughts. Again the Electronic Dance Music duo will lead to the dancefloors – with smiles on faces. While RMA`s last song SEDUCE had some calm lounge-alike elements, TAKE ME AWAY is made for long nights on the floor. Enjoy feel-good music with the brand new single. A catchy melody and theme is one of the most important factors for success in Electronic Dance Music. RMA has mastered this aspect in their songs. Also the new single TAKE ME AWAY knows how to catch people. In addition to a decent bassline and cheerfully summer beats the theme is giving energy to you. As a special element the vocals are distorted and used within calmer parts including piano components. The mixture of TAKE ME AWAY is what makes the EDM-song so special. You are looking forward to RMA`s brand new song? TAKE ME AWAY is out now for example on Beatport, iTunes or Google Play. Either the song can be downloaded on one of these platforms or streamed. Listen to this great piece of Electronic Dance Music on Spotify or RMA`s own website. YouTube is another option to watch the professional and inspiring video. No matter which platform you use – get yourself in escaping summer mood with the house beats of TAKE ME AWAY. TAKE ME AWAY has everything what a Dance Music song makes awesome and special. With bass, beat and rhythm you can dance through the night. But in the same time smoother elements with piano and vocals are inviting to dream away the everyday life. With their new single RMA is ready to take you away from daily routine into a great summer feeling. Enjoy the brand new Electronic Dance Music hymn TAKE ME AWAY.